A website that Ubisoft owns has been exploited and hackers gained access to some online systems. The data that has been accessed are usernames, passwords and email addresses. No personal information has been taken. 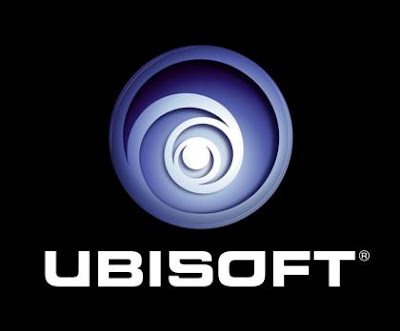 Make sure if you do have an account on Ubisoft, Uplay or anything that is affilated with Ubisoft, that you change your password immediately. If you use the same email address and password on any other websites, it is suggested to change your information on there as well.